Highland Perthshire is a walker's paradise amidst scenery to die for, with some of the finest mountains, lowland trails, unspoilt roads and paths, mixed walking and designated routes in the British Isles. A wealth of walks for walkers of all abilities, from easy low-level walks and strolls to more difficult mountain scrambles - from a few hours' rambling and gentle walking, to veritable expeditions. Without doubt the best way to enjoy Highland Perthshire and the Pitlochry area in particular is on foot and part of the appeal of walking here is the diversity of the seasons. Each has something different to offer as indeed does every day. Whenever you visit, there are walks to suit everyone, from a one-hour stroll with the kids to a multi-day trek through some of the last wilderness areas of Europe. At all times of the year, some of the most glorious scenery in Scotland can best be enjoyed during one of the many planned walks in the Pitlochry area. 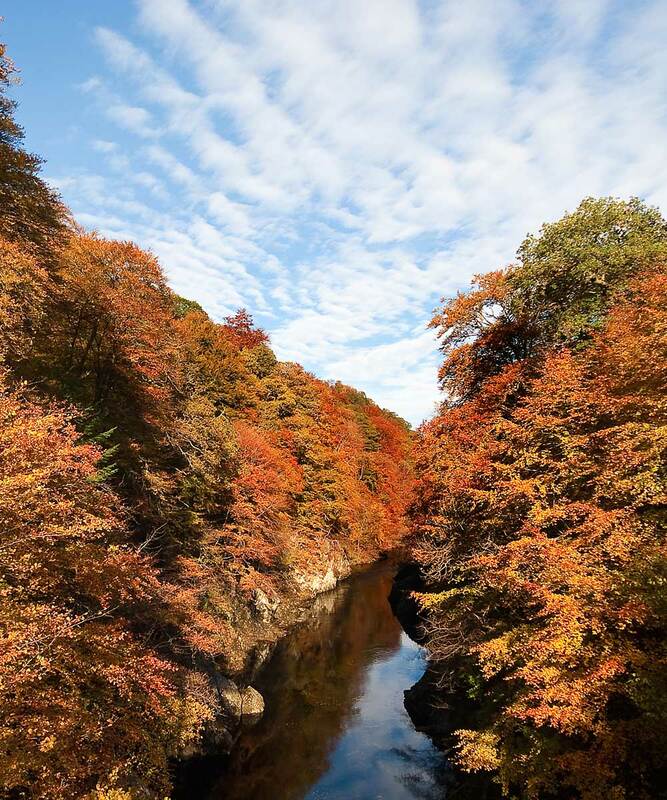 But if you choose to pay us an autumn visit you should time it with the Pitlochry Autumn Gold Walking Festival during which experienced guides lead you through stunning landscapes.The festival combines walking with an active evening itinerary of presentations and receptions.